Majority of the people uses cars primarily for transportation needs. Yet, for some people cars must also need to provide security and ballistic protection. Famous and high profile people – celebrities, government officials, the military – require the use of bulletproofed armored vehicles to ensure safety. And, in some harsh places where blast attacks are common, using a top quality bulletproof vehicle is the best way to maximize the chances of survival. Armored vehicles are designed to withstand bullets, bombs, gas attacks and other forms violent attacks. Are you in need of purchasing vehicles with ballistic protection? It is crucial to first understand the level of ballistic protection you will be needing according to the type ofroad the vehicle will be traveling to, the type of threats it will most likely be subjected to and the type of protection that is required for safety. These are the vehicles that fall under a rating of VR or BR 1 to 3. The entire exterior of a lightly-armored vehicle is surrounded by thin bulletproof plates and is capable of protecting the users from small ballistic fires including 9mm rounds. They have a standard firewall protection and armored plating at the fuel tank and the vehicle battery. These are the vehicles that fall under a VR or BR package rating of 4 to 6. They have the same basic features as with light armored ones but with greater ballistic protection. 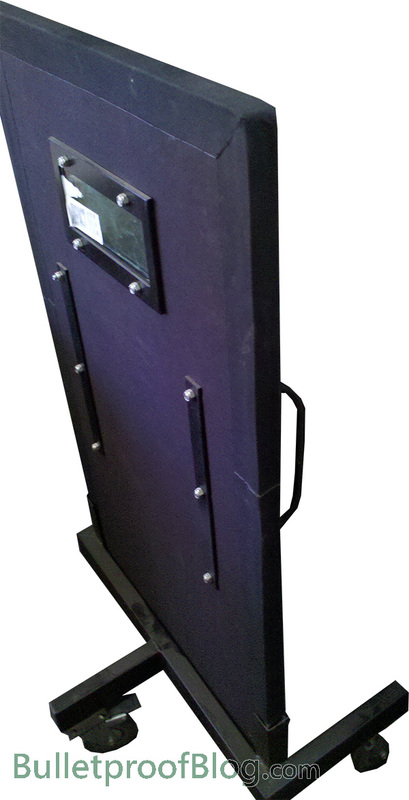 They offer the highest level of security and ballistic protection. They offer thicker armor plating surrounding the exterior of the vehicle and are able to withstand caliber rounds from 0.223, 0.308, 0.50, 7.62 and 14.5 firings. They have a rating between BR/VR 7 and 10 and are typically used for tactical operations. Armored vehicles come in different styles and level of protection. Some are designed to be discreet to be able to blend among normal cars. Some are made more stylish and comes with upgraded features such as bunker capabilities for an enhanced protection. Your armored vehicles should be able to pass quality standards and must be made out of quality materials to withstand various forms of attacks. They can be heavier and harder to drive or operate than normal cars. Bulletproof products specifically cars are not exactly cheap. The greater the level of protection they offer the more expensive they are. Still, many wealthy people opt to buy them for protection especially in areas with high crime and abduction rates. It is also considered to be a great investment when it comes to security and protection. There are some companies offering vehicles with ballistic protection at cheaper rates. You can start by assessing the level of threat you will be dealing with and decide which car is suitable for your needs. You may need only the basic and lighter ones which can save you more money. If you want, there are also second hand and used armored vehicles up for sale. But be sure to have them checked for quality. After all, even if you want to be cheap, you also want to make sure you are well protected.